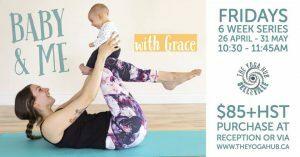 BABY AND ME YOGA Friday's at 10:30am - Finding time for yourself with a baby to care for can be tough, but yoga doesn’t have to be. Pre-book or drop-in Friday mornings during this 6-week series. 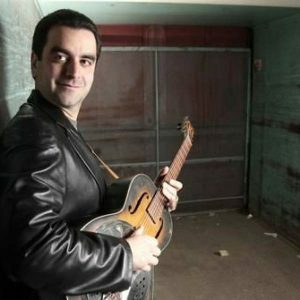 LIVE AT CAPERS: MATT SMITH May 3 - Matt Smith is a singer, songwriter, and multi-instrumentalist. Come out for a night of world-class fingerstyle, flatpicked and slide guitar music. 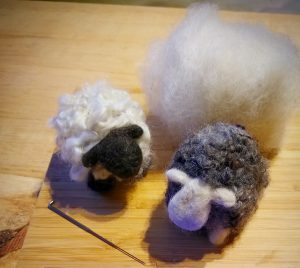 BEGINNER NEEDLE FELTING May 3 - Learn beginner 3D needle felting at the Artisan Collective Market. Go home with a little fluffy sheep handmade by you! No experience is necessary. THE REMEDY LIVE AT SIGNAL May 3 - The Remedy’s shows have earned them a reputation that puts a shine on funk, soul, country blues, and rock ‘n’ roll. 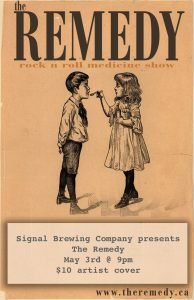 Catch them at Signal Brewing Co May 3. KARAOKE NIGHT - Start the weekend off right by belting out some of your favourite tunes! 9pm til 1am the first Friday of every month at the Beaufort Pub. 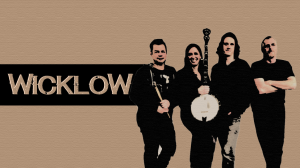 WICKLOW AT RED LION PUB May 3 - Wicklow is a classic rock/country cover band that rocks around the Quinte region. Join them on the dance floor at the Red Lion Pub on May 3!